We all know that in this part of the world, Saturdays are for weddings and parties. Saturdays are days when we see people dress to the nines. So if you have an Ankara print and you are looking for Ankara styles to “kill them” at the next owambe you would be attending, you are in the right place. 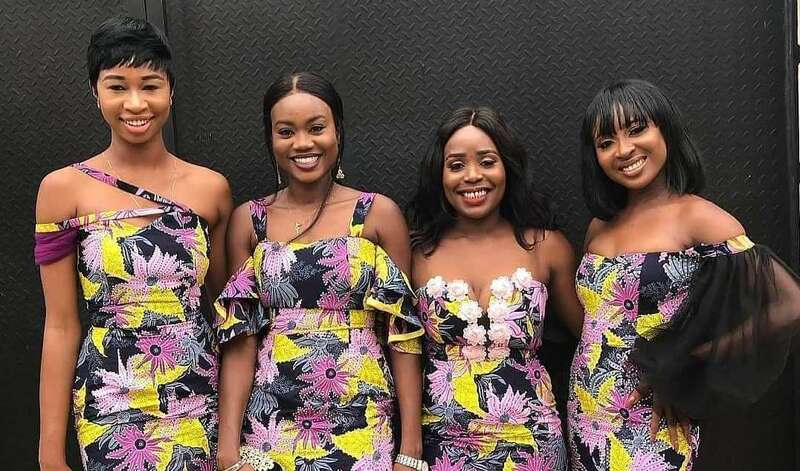 These gorgeous Ankara styles caught our attention and earned immediate screenshots when we saw them on Instagram. The good thing is some of them double as work wear.